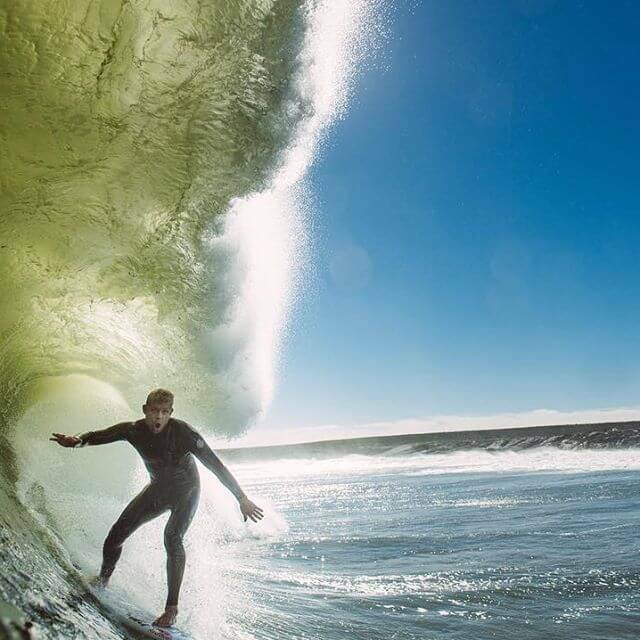 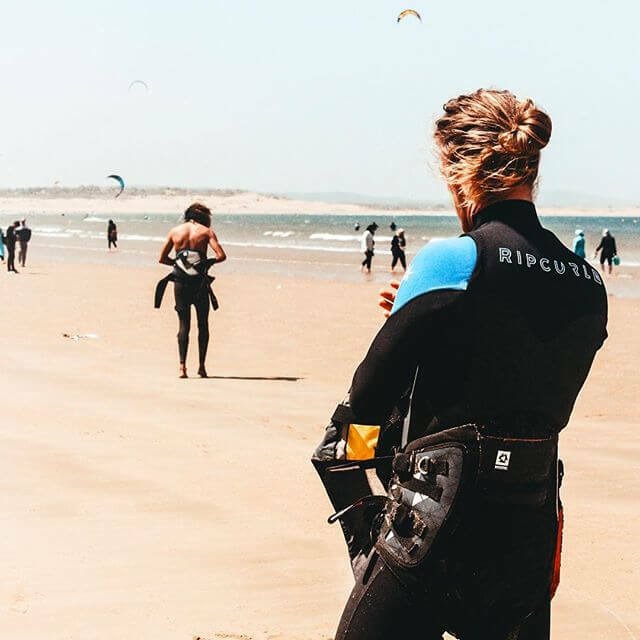 Which wetsuit is right for you? 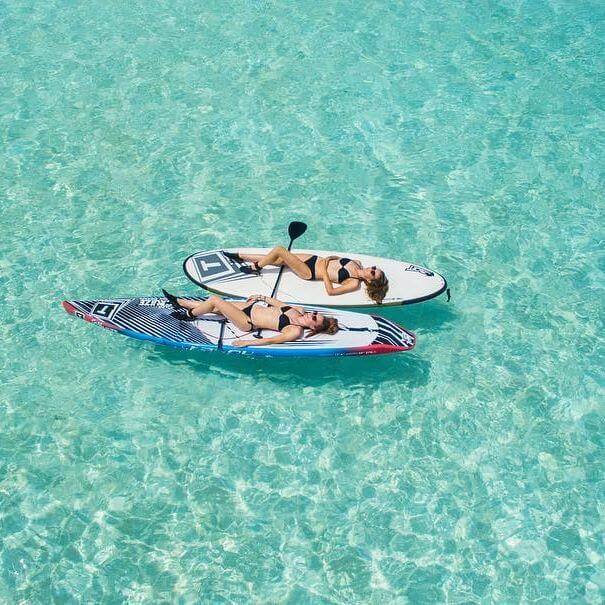 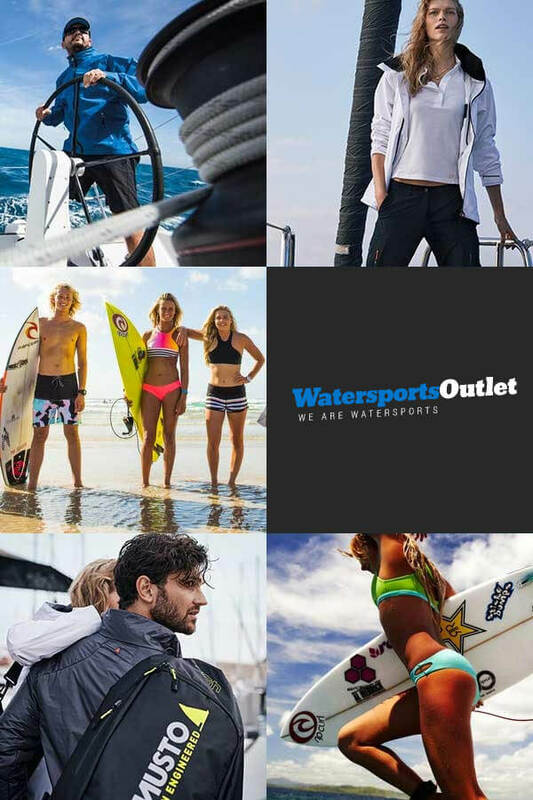 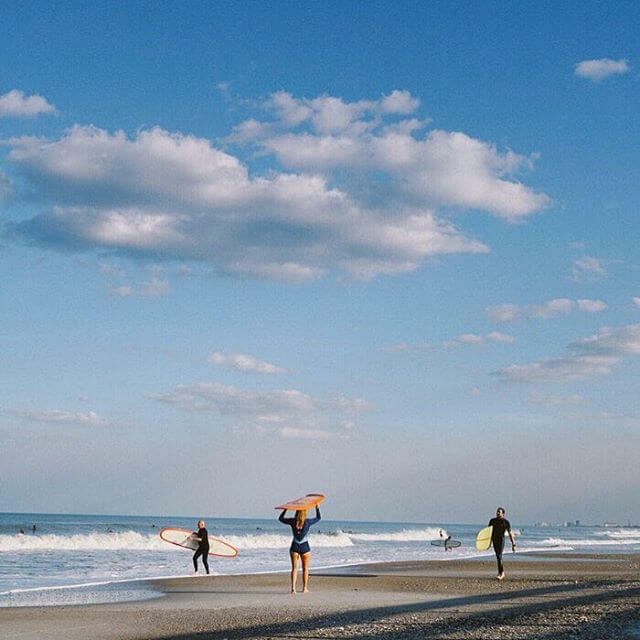 Shop from the widest range of watersports gear including wetsuits from just &dollar;40, drysuits for all seasons, stand up paddleboarding (SUP) essentials and kayak gear for river and sea. 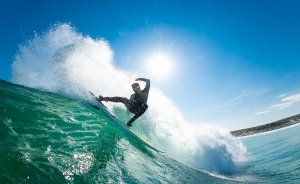 Contact our expert customer care team for help and advice on your watersports gear purchase.